The farm works in cooperation with the Majella National Park to support various agricultural and environmental initiatives as well as conservation projects which seek to restore, maintain and preserve traditional agricultural methods. The farm extends over an area of more than 10 hectares, located mainly within the Majella National Park, and primarily cultivates “farro” (spelt), “grano solina” (solina wheat) and ancient fruit orchards through organic methods. 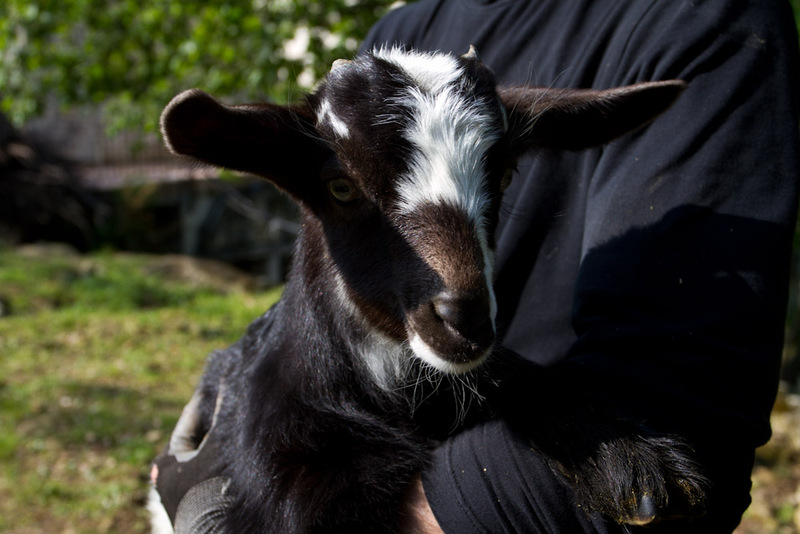 Goat and sheep are raised on the farm and provide the fresh milk used to produce our dairy products. The farm is certified organic and stretches over 10 hectares. It consists mainly of wheat, spelt, Solina, lentils, chickpeas; we also have an orchard of local traditional fruits. 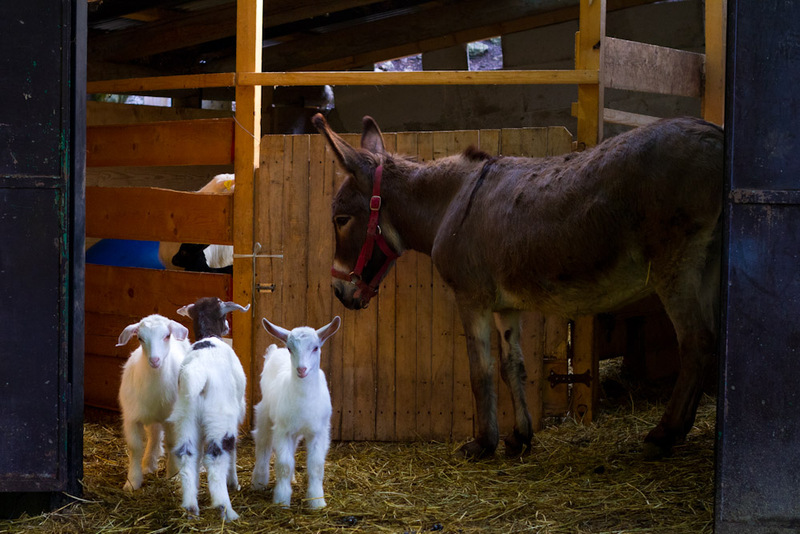 Goats and sheep are raised in order for their milk. Available for sale is splet pasta, pasta made with Solina wheat flour, spelt flour, Solina flour, Solina cakes, beans, barley porridge, cream cheese, goat cheese and ricotta cheeses, breads, jams and preserves. Tholos has been selected for the project “Extensive Quality of Livestock” and the “Conservation Recovery Project and Enhancement of Agricultural Genetic Resources Autochthonous” launched by the Maiella National Park.